Don’t be a distracted driver: One of the major reasons for many types of accidents, distracted driving takes the motorist’s eyes from the road. If this occurs for even a few seconds, it’s enough time to cause an pedestrian collision. Common forms of distracted driving include texting, talking on a cell phone, chatting with passengers and accessing GPS. Don’t speed: Speeding was involved in 26 percent of all traffic accidents that resulted in fatalities in 2017. It has been proven that the faster a vehicle is going, the more likely a pedestrian will die if struck. Don’t drive drowsy: Driving while sleepy means that the driver cannot focus their full attention on the road and surroundings. This is an easy way to cause a pedestrian collision. Shift workers, those who have sleep apnea and people who don’t rest much the night before are apt to be drowsy drivers. Don’t disobey traffic laws: Running a red light or stop sign, making an illegal turn and other actions can cause a pedestrian collision. These forms of reckless driving show the lack of a duty of care to others sharing the road. *At speeds over 50 mph, the risk of death is very high with a 75-percent risk over 50 mph and more than 90-percent risk over 60 mph. I’m Ed Smith, an Antelope pedestrian accident lawyer. 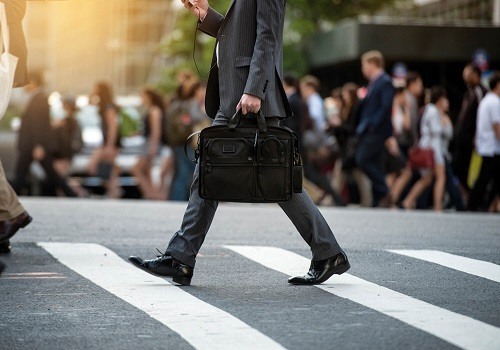 Pedestrian accidents cause some of the worst injuries. If you or a loved one was injured in a pedestrian accident, I am here to offer you free and friendly advice. Please call me at (916) 921-6400. Outside the area code, you can reach me at (800) 404-5400. 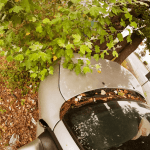 In addition, there is a convenient contact form located at AutoAccident.com. I’m a California member of the National Association of Distinguished Counsel and Million Dollar Forum. The first group invites only those lawyers they consider to hold a high standard of excellence in their practice. The second is open only for trial attorneys who have obtained more than $1 million for a client. I have practiced as an injury lawyer for 37 years, defending the right to compensation for those who have been injured through negligence. Some of the areas I work in include wrongful deaths, all types of motor vehicle accidents and traumatic brain injuries.